Chennai, Oct 10 : Commercial vehicle major Ashok Leyland Ltd will soon launch a 13-seater passenger carrier vehicle and a light commercial vehicle (LCV) which will have goods carrier and ambulance variants, said a senior company official. "We will soon be launching Dost Express - a 13-seater passenger carrying vehicle. 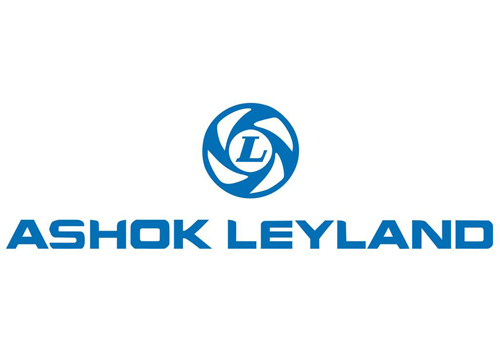 We will also launch another LCV named Partner," Ashok Leyland's vice chairman V. Sumantran told reporters here Thursday launching multi-purpose vehicle (MPV) STILE. The Dost Express will be launched towards the end of this month, said executive director (LCV and defence) Nitin Seth. The vehicle is a derivative of Dost, a LCV goods carrier of Ashok Leyland made in joint venture with Japanese automobile major Nissan Motor Company. According to Ashok Leyland officials, over 50,000 units of Dost have been sold till date since its launch in 2011. Speaking about the MPV segment where the company's STILE will play, Seth said the target is to sell between 500-1,000 units per month. It is priced at around Rs. 7.49 lakh at the lower end and Rs. 9.29 lakh at the top end. "As with Dost model, we have decided to price the vehicle at the optimal level. There will not by any discounts at the point of sale. It is a simple pricing strategy. It is a vehicle with Japanese quality at Indian price," Sumantran said.